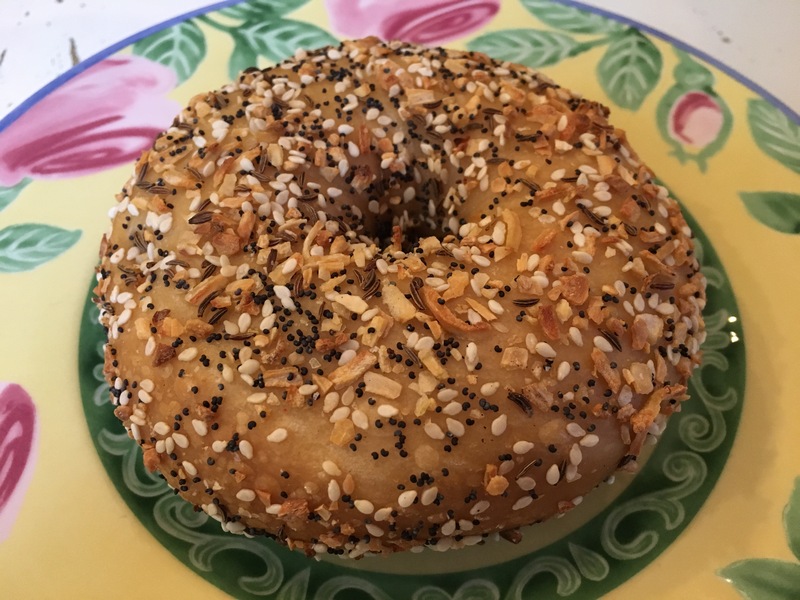 We’re continually looking for great bagels, so when we learned Rebelle’s Artisan Bagel would open a pop-up at Kitchen, we picked up half a dozen. The malt, onion and caraway smell filled the air on the ride home, as the bagels cooled from hot to warm. They definitely passed the Heisen-Bagel test. They’re working on planning a pop-up schedule for next month. We’ll be there. 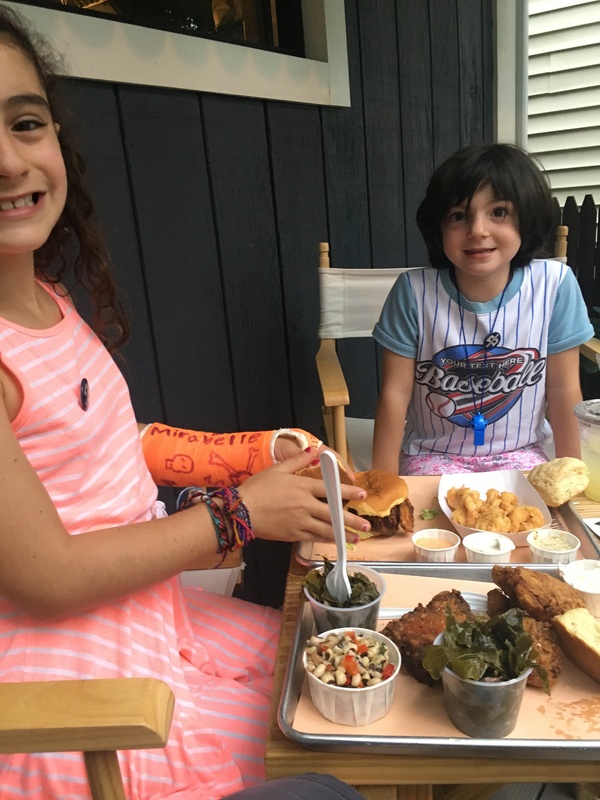 August 2017 – They now have a brick & mortar location. Doyle Ave. & Camp St.
Providence is not lacking doughnut shops, but until recently, most were the fast food chain variety. 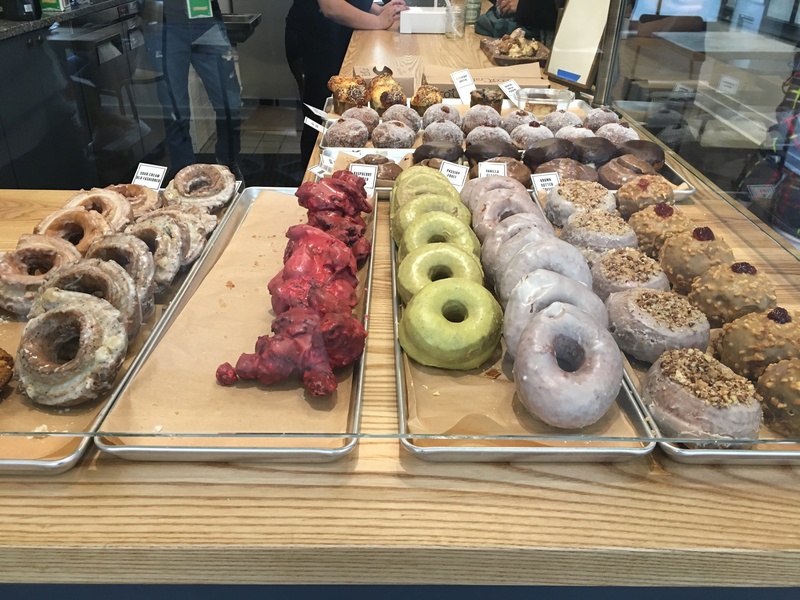 PVDonuts arrived, and Knead Doughnuts (pictured above) opened in downtown Providence last month. I will remain loyal to Allie’s Donuts, but 20 miles is a long way to drive for a doughnut. Knead Donuts also offers a variation on the theme. The raised doughnuts have a brioche-like texture with a crunchy shell, and the cake doughnuts are densely packed with flavor—sour cream and vanilla. Perhaps, the most surprising aspect is the beautiful space. One of my favorite things about living in Providence is meeting people who are doing what they love, and good at doing it — like Holly Wach. A recent transplant from California, Holly hosted her first Rhode Island show last weekend out of her home studio in Providence. There, I had the chance to tour her studio, learn about her process, and see her art up close. I even purchased a print of “Surrender” pictured above. Let’s just say it reminds me of someone I know. Holly’s art will be featured in a solo show at the Morris Gallery of Contemporary Art at Missouri Valley College this December, and she’ll be representing Rhode Island in “Figure 50 2016,” a juried online interactive map featuring one artist from every state. 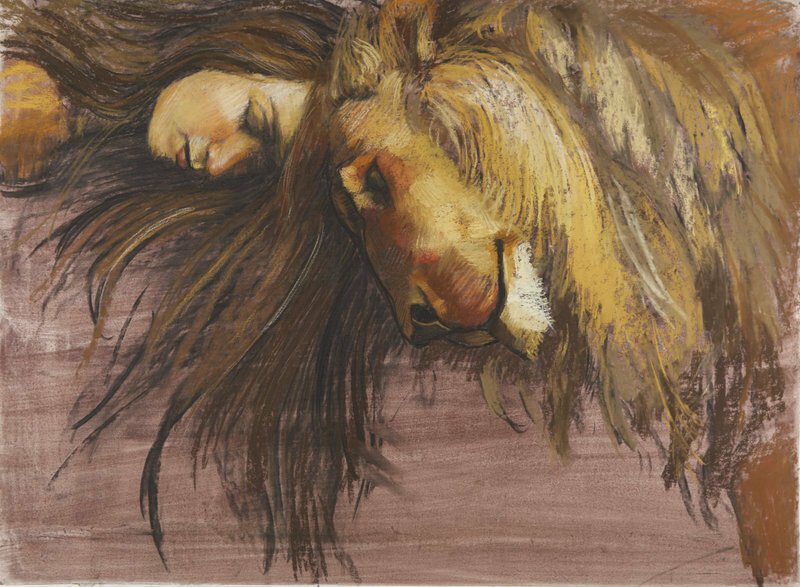 You can explore some of her art on her website and sign-up to be hear about her upcoming shows. And if you think you might have what it takes to be an artist yourself, she also offers private art lessons. 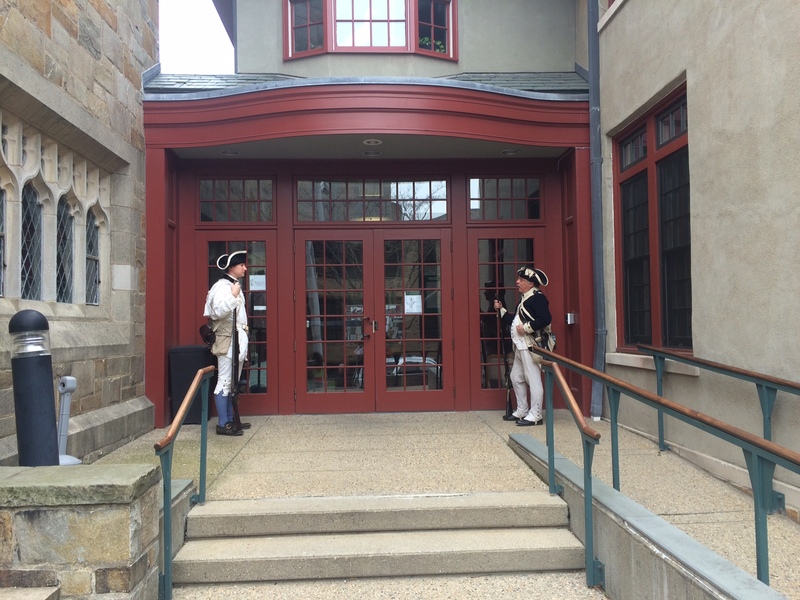 To give you that Revolutionary War feel, you might be greeted at the door. 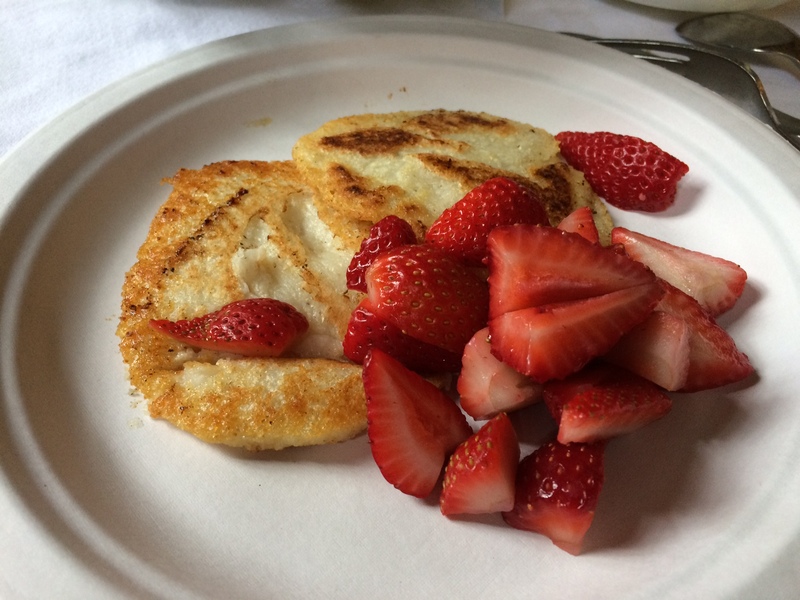 Since moving to Rhode Island, Geoff has wanted to attend a May Breakfast, an annual tradition since 1867 in celebration of Rhode Island’s Independence Day—May 4, 1776, the day Rhode Island declared itself independent of the British crown. 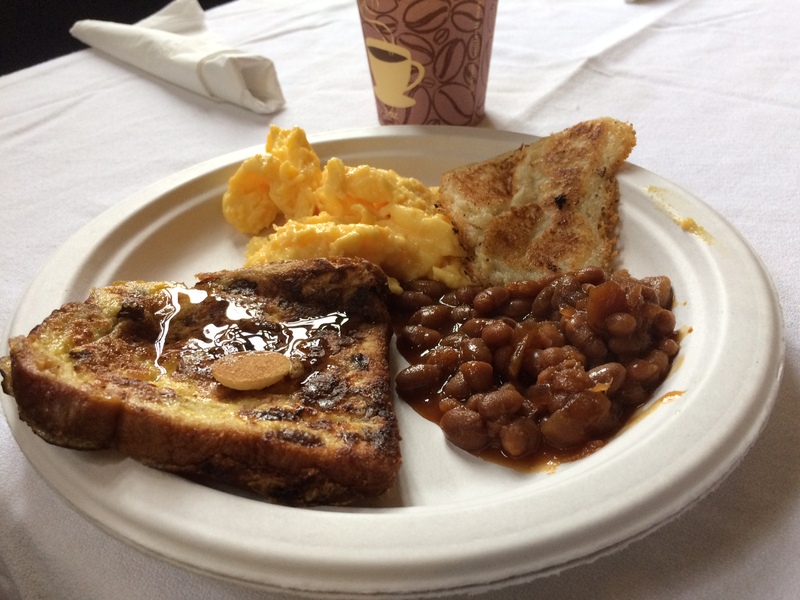 Currently, the May Breakfast usually takes place at a local church between late April and early May throughout the state, and it often doubles as a fundraiser for the hosting organization. We finally made it to one today at St. Martin’s Episcopal Church. 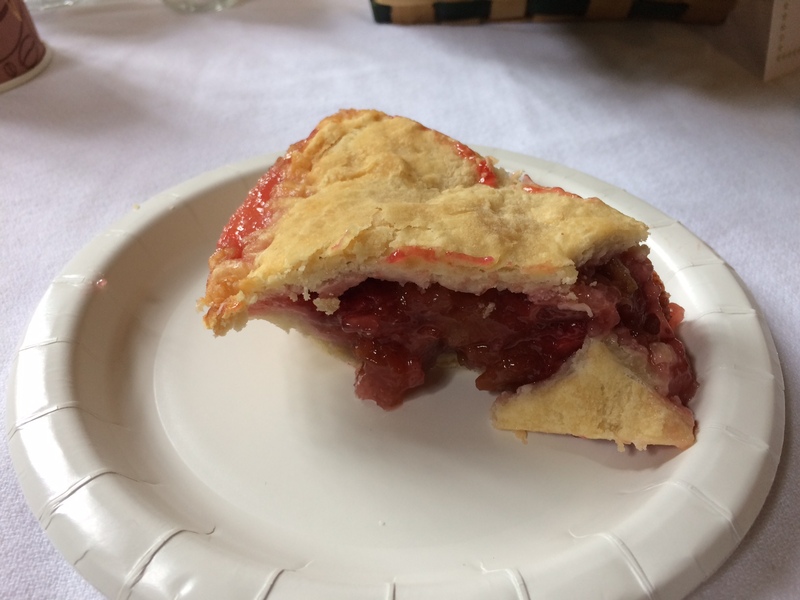 The girls definitely took advantage of the all-you-can-eat menu of fresh cut fruit, johnny cakes, pancakes, french toast, custom omelettes, bacon, sausage, and an array of baked goods—including strawberry-rhubarb pie. Volunteers from the community bake goods, cook food, serve coffee, and bus tables, so it truly feels like a community event. 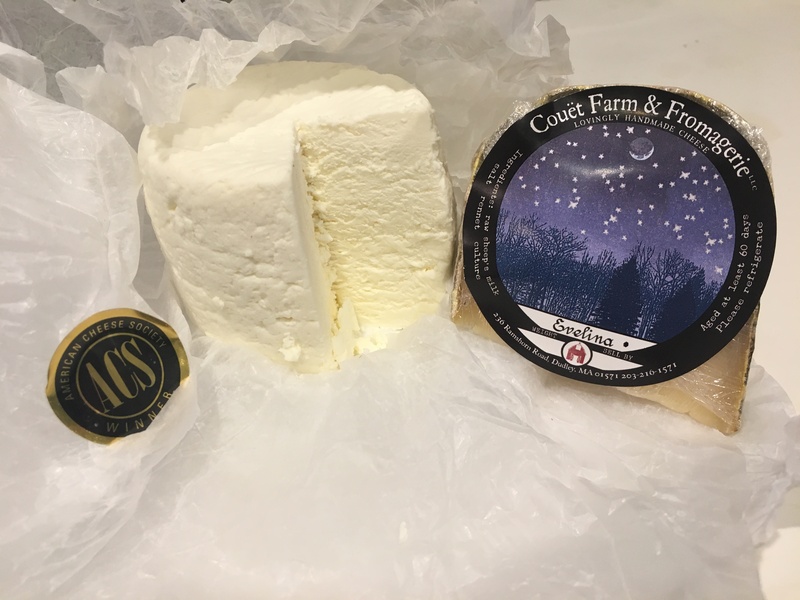 Perhaps it makes us officially Rhode Islanders now that this has become our annual tradition as well.